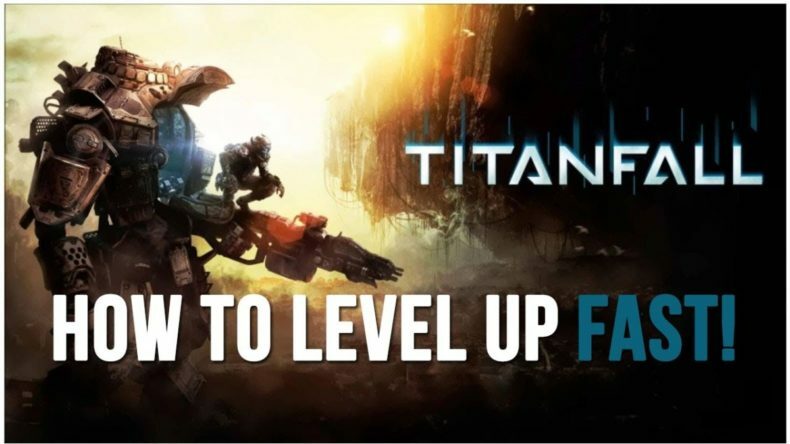 If you want to get to the top of your game in Titanfall, you need to get your levels up. But if you’re impatient, leveling can feel like it’s taking forever. His biggest advice is to actually play the modes as they are intended and try to complete the objectives. Killing and more killing is fine on Attrition, but on other modes you need another focus. For instance, if you’re playing Capture The Flag, capture the damn flag. “Don’t just go in there and try to get kills. You’re not going to get very far if you do that,” Cookie said. He also addresses challenges and other tips. It might be silly to run all the time, but that completes a challenge and gets you XP.